World-renowned Swiss Chef, Anton Mosimann, OBE (Officer of the Order of the British Empire) cooks for guests at an exclusive lunch in Manila hosted in partnership with the Swiss Education Group, Marco Polo Ortigas Manila and the Embassy of Switzerland in the Philippines. 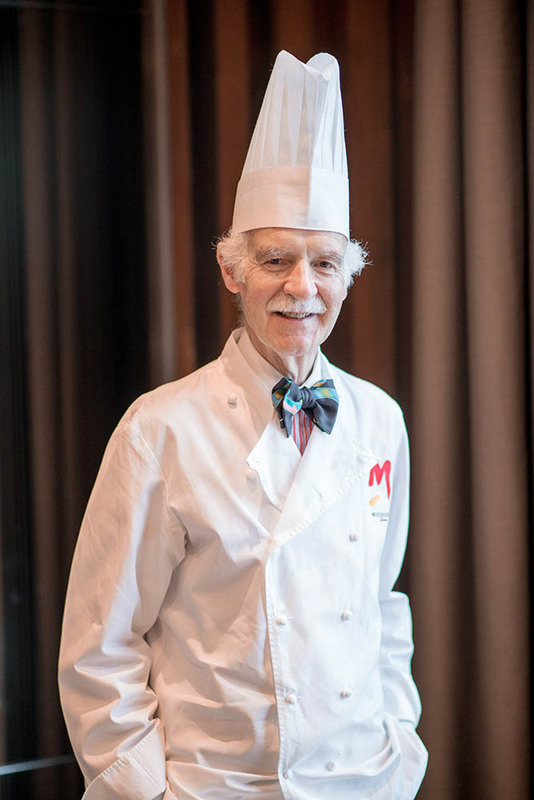 Chef Anton Mosimann, the renowned chef behind the Mosimann’s, a private dining club in London, is a two-star Michelin chef who is known worldwide. He has lead culinary teams serving five British Prime Ministers, from Margaret Thatcher to David Cameron, and the weddings of Diana and Prince Charles to Kate and Prince William. In 2004, he received the Most Excellent Order of the British Empire for his services to the tourist and food industries. 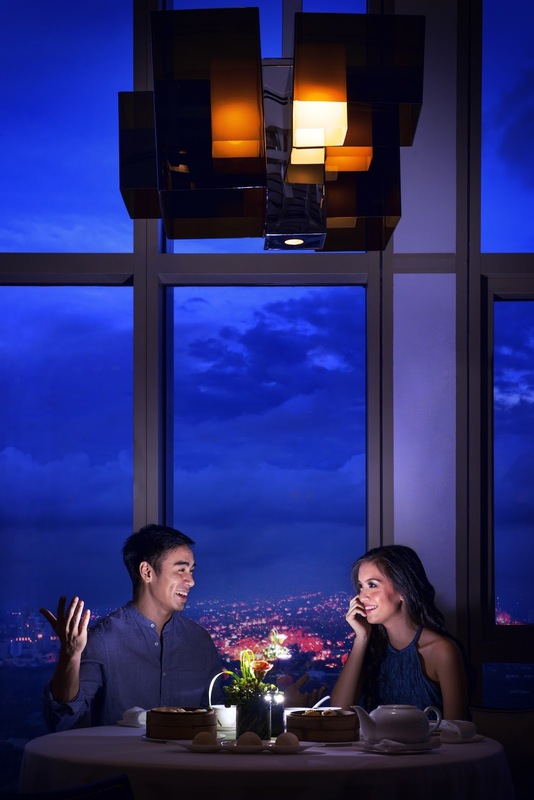 Celebrate love and create a meaningful Valentine as Marco Polo Ortigas Manila fill the love month with nothing more than the most delightful and lovely gifts for all couples. Have a great escape and appreciate moments together with an overnight stay in a Superior or Premier Room with breakfast and dinner for two (2) at Cucina. Make it even more special with an exclusive romantic overnight stay in a Continental Deluxe Room or Superior Suite with breakfast for two (2) at the Continental Club Lounge and a Valentine’s dinner at Cucina. A special set up with flowers awaits couples who wish to dine in the comfort of their suites for a more romantic suite Valentine to remember. The Year of the Rooster brings about good fortune, good business and good health, a feast celebrated throughout the world, the anticipation for the coming Chinese New Year grows and grows. 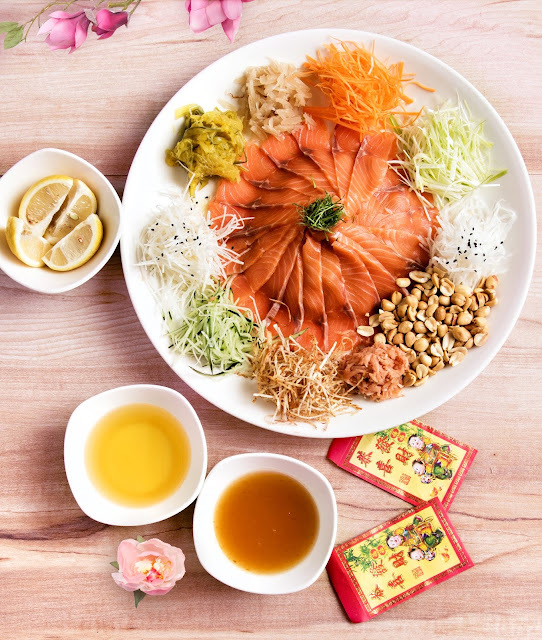 So as we welcome the new year, Crystal Jade brings to us their fabulous choices of great food options perfect to usher in the Year of the Rooster! 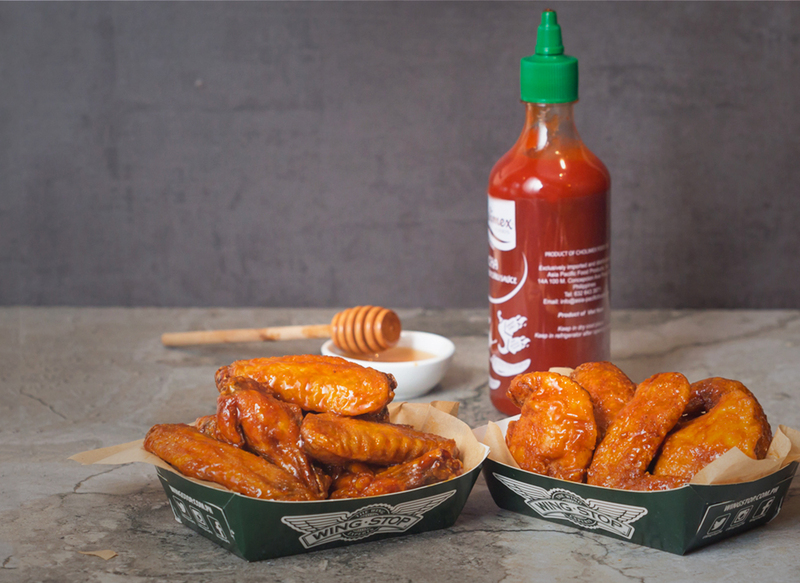 Grab cooks up something delicious this Chinese New Year! Kung Hei Fat Choi! Chinese New Year is here and while we can expect dragon dances and traditional parades, Grab Philippines participates with the Chinese community by deploying a Chinese New Year Food Truck specially designed for the year of the Fire Rooster. 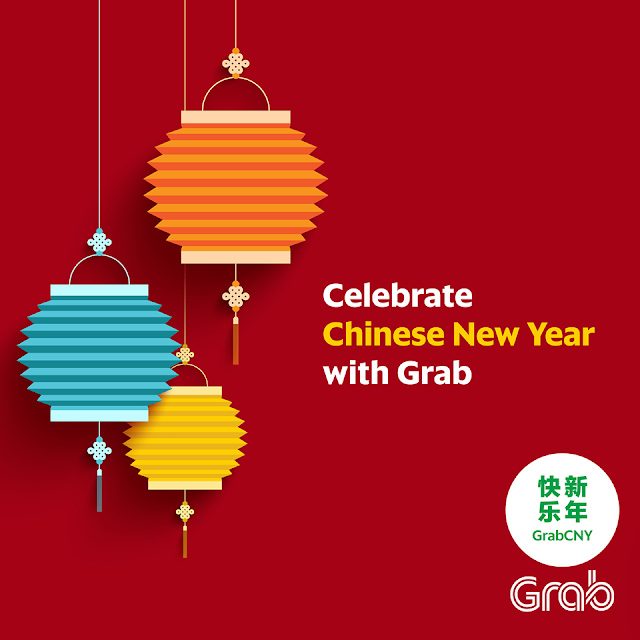 Grab passengers can catch the GrabCNY Food Truck in BGC and will be given free Chinese dishes and snacks like siomai, dumplings, kikiam and a lot more. This awesome Grab Chinese New Year promo will be available at the C1 Central Square, Bonifacio High Street, BGC Taguig from January 25 to 27, from 11am to 5pm. Flash Giveaway!!! 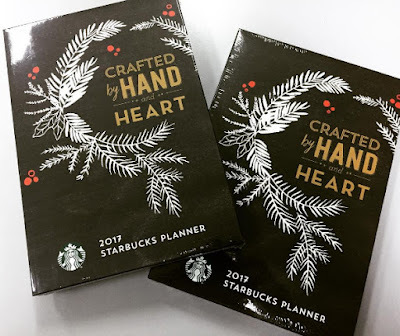 Win 1 of 3 Starbucks 2017 Planners!!! Tag a friend and tell us what you're looking ahead for this year with your friend. 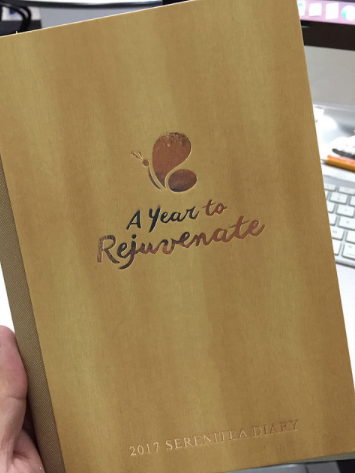 The Top 3 comments with the most likes will bring these planners home. CLICK ON THIS LINK TO KNOW HOW! City of Dreams Manila ushers in the Chinese New Year with exceptional dining options and thrilling entertainment experiences signifying good luck, happiness, and prosperity. Crystal Dragon, one the luxury integrated resort’s premium restaurants, serves exclusive Chinese New Year-themed a la carte and set menus from January 16 to February 11, while 24-hour casual Chinese dining at Noodl8 offers sumptuous dishes for all of January and February. 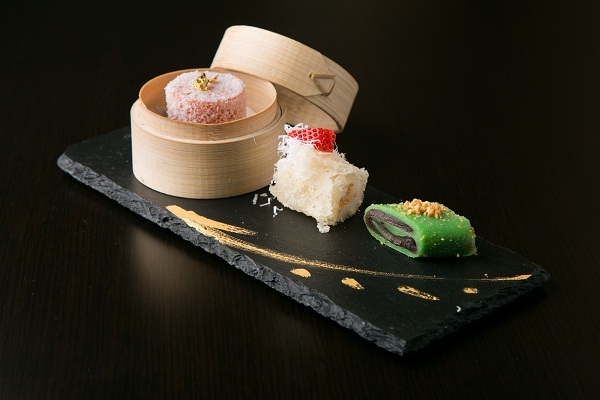 Themed gift items perfect for the festive occasion are likewise available at Café Society. At The Shops at the Boulevard on the upper ground level, a three-day Year of the Rooster festival from January 27 to 29 showcases a variety of fun-filled Chinese New Year-themed activities and performances as well as a God of Fortune spreading gifts and good cheer to guests while roaming around the integrated resort. Indulge in Baskin-Robbins’ delicious warm cookie ice cream sandwich. 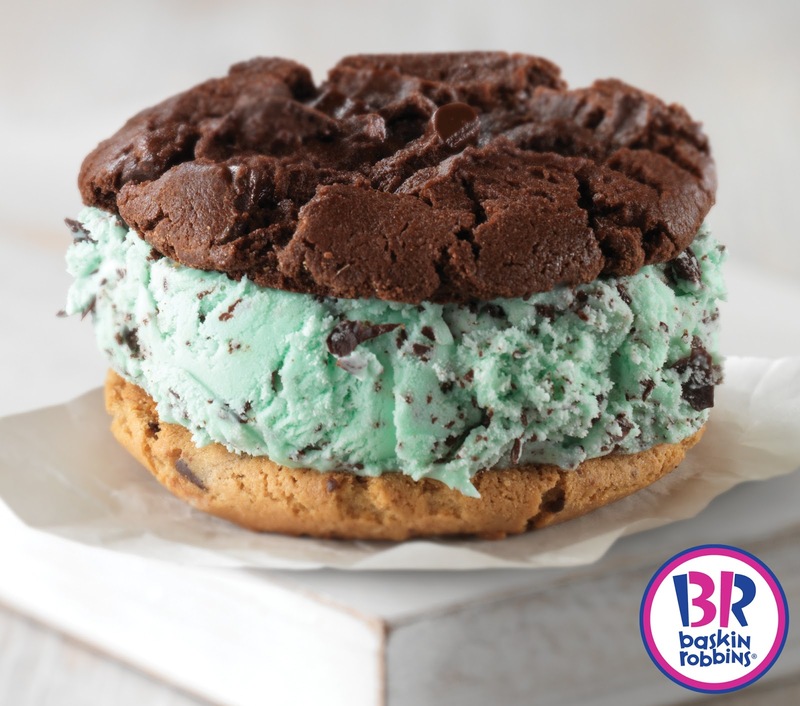 Satisfy your cravings with the latest offering from the world’s favorite ice cream brand, Baskin-Robbins -- the delectable warm cookie ice cream sandwich. Don’t miss out on the limited edition freshly baked chewy cookies paired with any of your favorite Baskin-Robbins ice cream flavors for only P169. You can choose from any of these mouth-watering cookie flavors: Dark Chocolate, Double Fudge or White Chunk Macadamia. 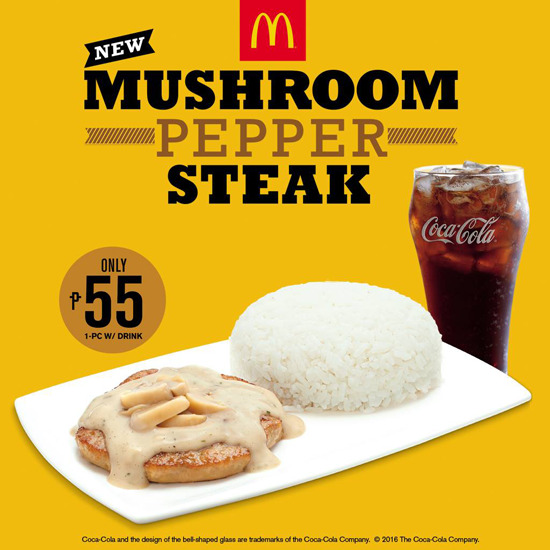 McDonald’s welcomes the New Year with the new Mushroom Pepper Steak! A welcome addition to McDonald’s range of filling and affordable rice meals, it features a juicy burger patty, smothered in a mushroom cream sauce with a hint of pepper, and topped off with sliced button mushrooms. Remember wanting to win trophies or contests as a child but never making a podium finish? How about falling in love with art but not being able to perfectly color inside the lines? 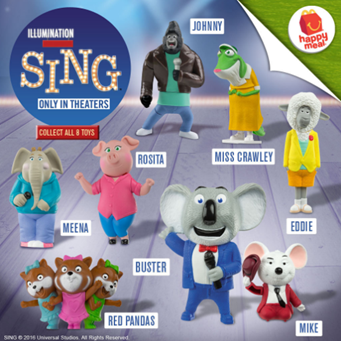 Were you the kid who loved dancing but had two left feet? 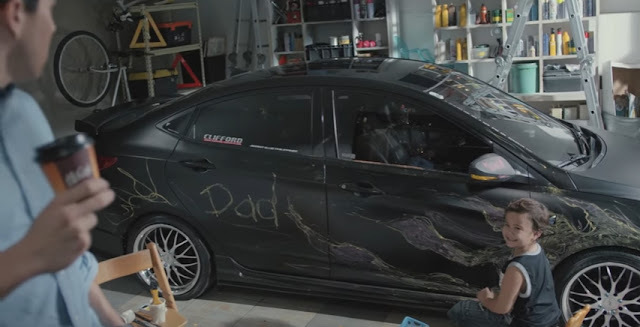 No one ever starts out being a pro at anything, but many would agree that the support and love received from mom and dad can make all the difference. For parents, no defeat can make them love their child any less. As long as they do their best and follow their dream, mom and dad couldn’t be any prouder. At the end of the day, it doesn’t matter whether they finish first, last, or not at all. They will always be number one for their parents. McDonald’s launches its newest TVC titled, “Laging Mahal ni Nanay at Tatay,” which candidly depicts the silly, not-so-picture-perfect moments that make family life challenging and rewarding at the same time. Feel the luck and auspicious vibes as Hotel Jen Manila ushers in the year of the fire rooster in style. 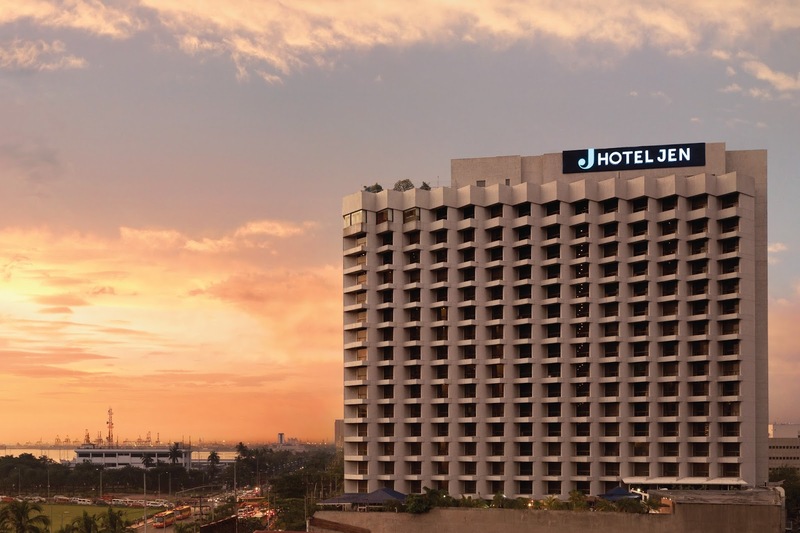 Stay in one of Jen’s spacious Deluxe rooms with the ‘Holiday Rush’ room package. Available until January 31, 2017, get to experience that Jen feeling for as low as Php 4,050++ for single occupancy or Php 4,230++ for double occupancy. This room promo is inclusive of buffet breakfast at Latitude; complimentary welcome drink and access to Windows by the Bay; complimentary shuttle service to SM Mall of Asia; complimentary parking and valet services; use of the pool and the gym; and unlimited and unrestricted Wi-Fi access. Welcoming 2017 with Starbucks Espresso Confections and a new Starbucks Card! 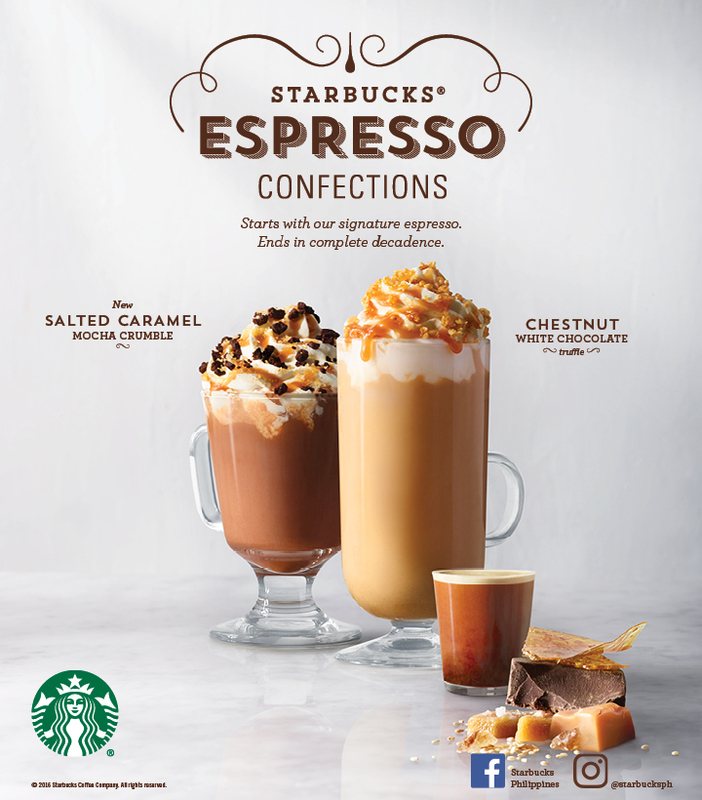 Start the year on a positive note by indulging in the heavenly treats from Starbucks. From its newest Espresso Confections, delectable food and returning favorites, your go-to coffeehouse has got your cravings satisfied. Hope you had a wonderful new year celebration, I would like to take this opportunity to thank everyone for joining and it gives me pride to be able to provide joy to our readers even in our most simple way.